It's the time of year when you can chill in your pajamas and watch Home Alone and get all nostalgic, when your apartment smells like pine from the lovely tree you just purchased and every single shop plays that Mariah Carey song "All I want for Christmas" that you've heard for about the 50th time already. Oh the Holidays! But what to buy the ones you love? 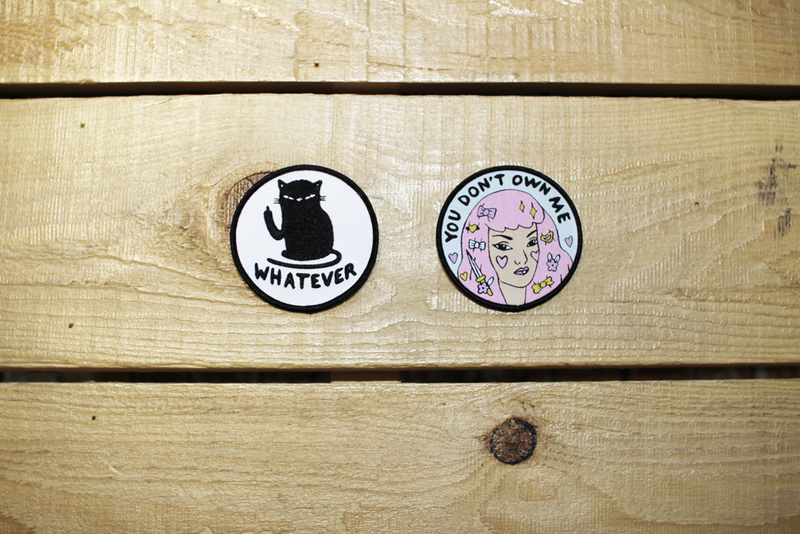 We've Got Some New Goodies On Etsy!